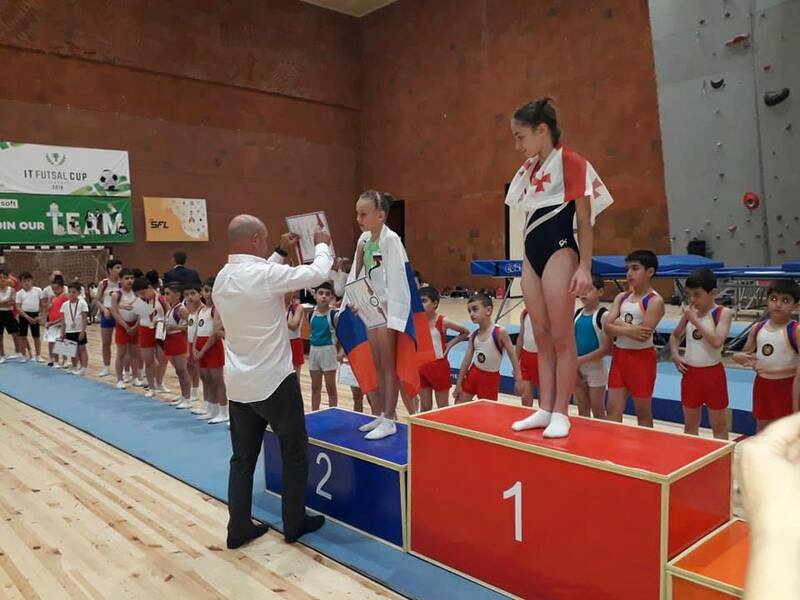 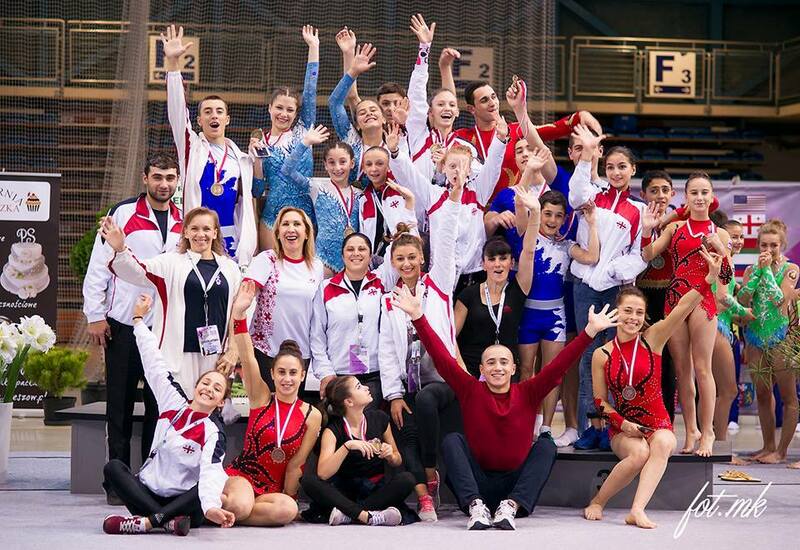 6-7 April in Tbilisi was held the Georgian Championships in Acrobatic gymnastics. 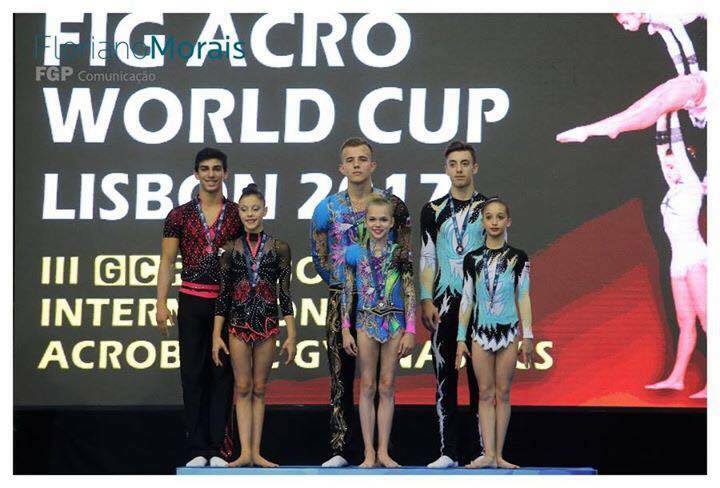 80 acrobats from : Tbilisi, Kutaisi, Batumi, Terjola and Rustavi had participated at the Championships. 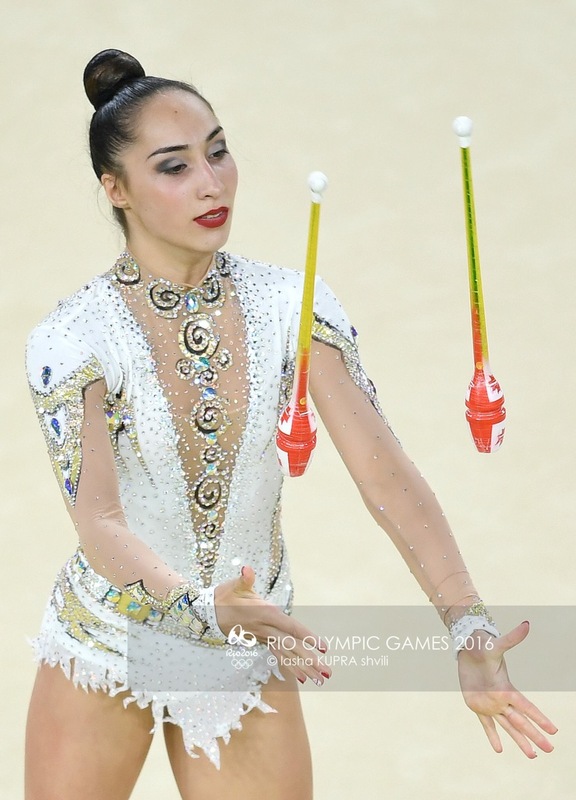 Our Acrobats had taken part in #whitecard activities.